Environmental Action supporters have come through in a big way for elephants and the environment on Giving Tuesday 2018! We were able to successfully meet our 2018 Giving Tuesday fundraising goal of $10,000 — AND more than 15,000 Environmental Action supporters joined us in calling on the U.S. Fish and Wildlife Service (FWS) to show compassion for elephants when making their hunting permit decisions. Hitting our goal means we’ll be able to keep up our work advocating for elephants — like our effort to pass the ProTECT Act, which will outlaw trophy hunting and the import of elephant trophies. It also ensures we can continue our efforts protecting other wildlife and all the wonderful wild places they call home. 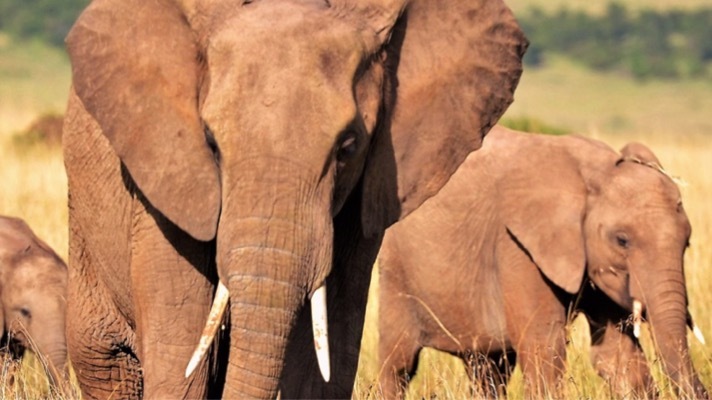 Petition signatures for our elephants send a strong message to the FWS: that the public wants them to stand up for elephants before these majestic animals vanish forever. And if you missed your chance to sign on, it’s not too late. You can still add your name today. And — if you missed our Giving Tuesday drive, but want to support our work — you can still make a secure online contribution to Environmental Action today.